Freaks and Geeks: The Documentary takes audiences on a nostalgic trip to revisit the “one season wonder” of creators Paul Feig and Judd Apatow that launched the careers of many of today’s biggest stars including Seth Rogen, Jason Seigel, James Franco, Martin Starr and Linda Cardellini. Fans of the show will enjoy this “reunion” which features behind-the scenes tales from the development, to casting and production of this endearing and much loved series. 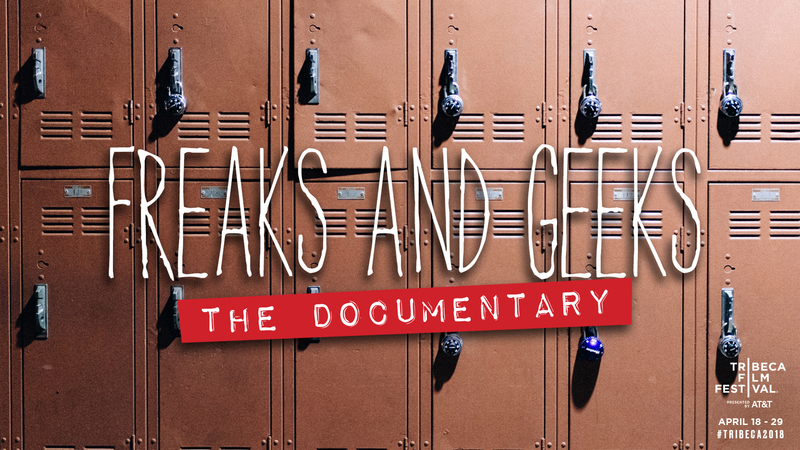 Freaks and Geeks: The Documentary premiered at the 2018 Tribeca Film Festival.